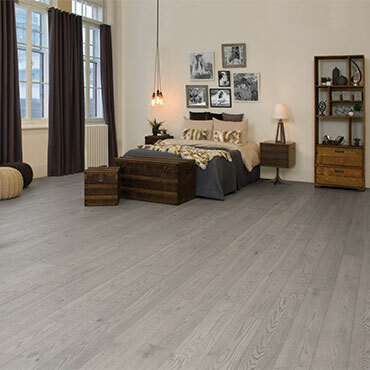 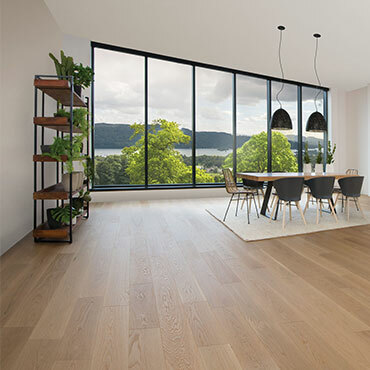 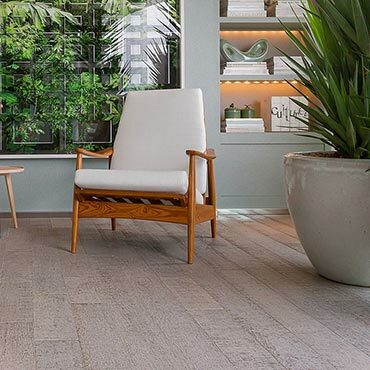 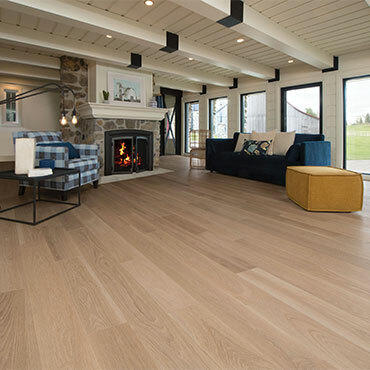 Whether it’s the real thing, or too closely matched to tell; Eastern Flooring makes it possible for you to bring nature inside. 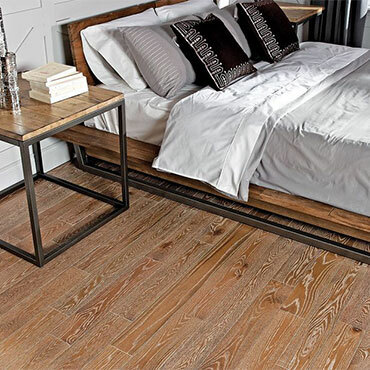 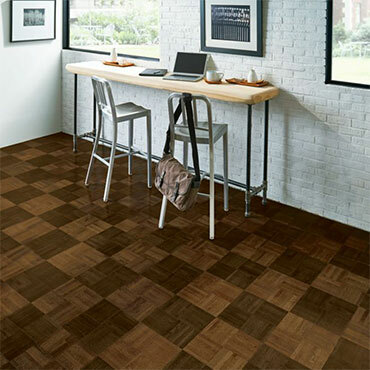 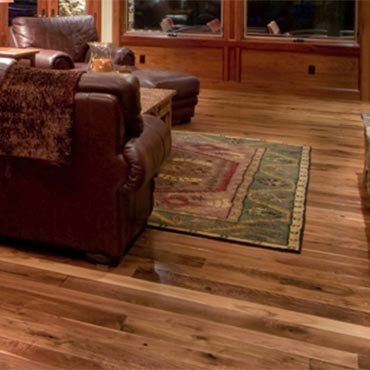 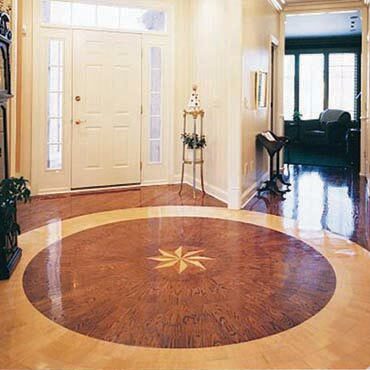 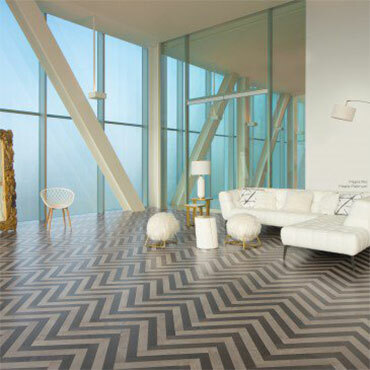 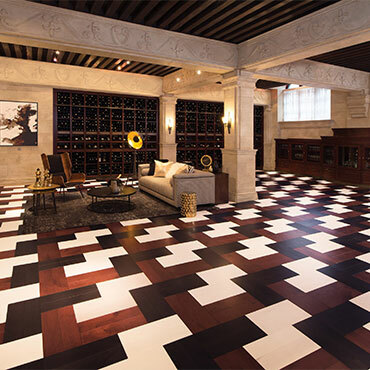 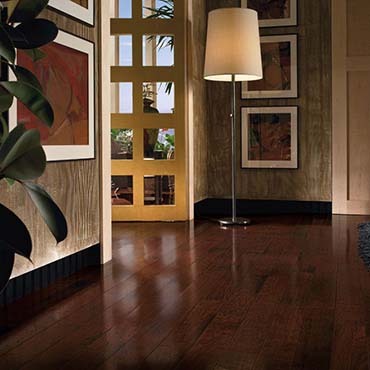 Triangulo Exotic Hardwoods utilizes the highest quality engineering process in the industry. 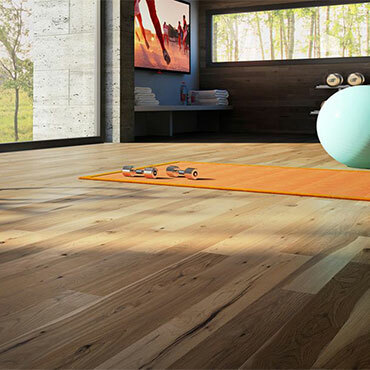 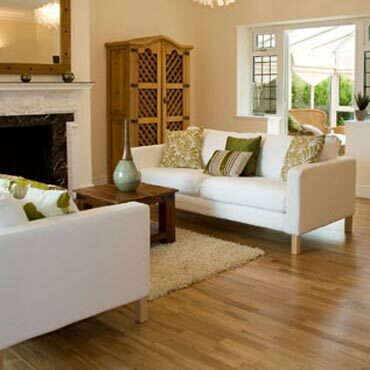 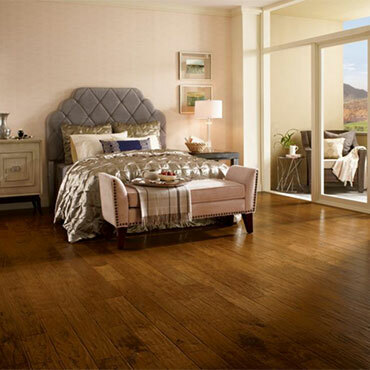 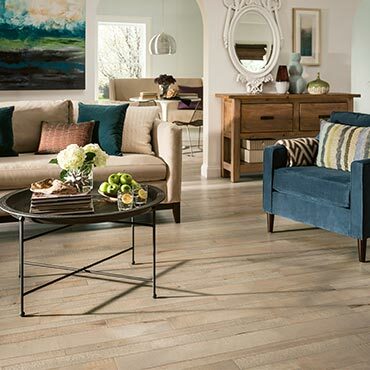 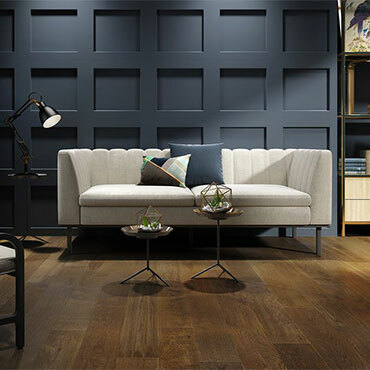 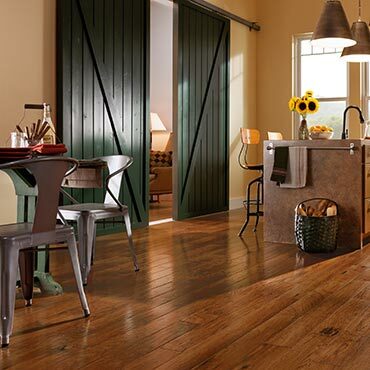 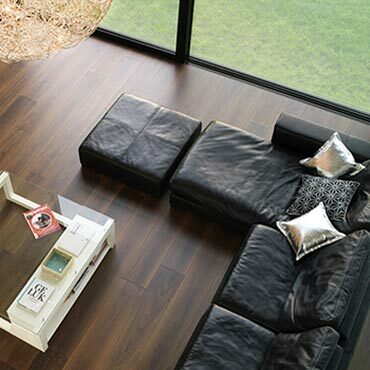 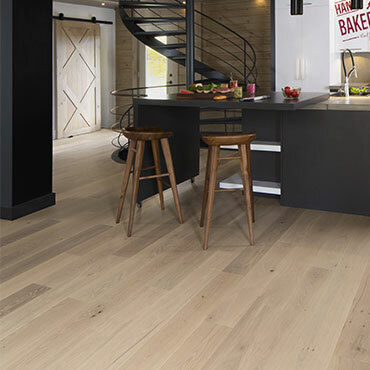 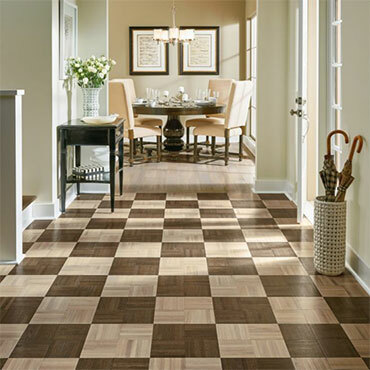 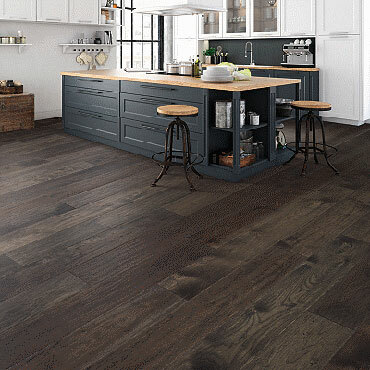 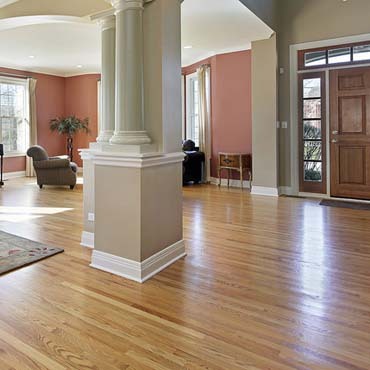 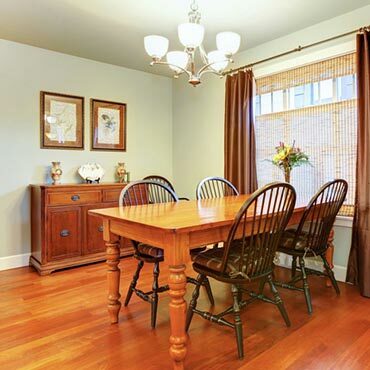 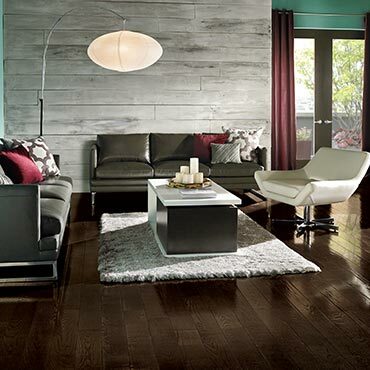 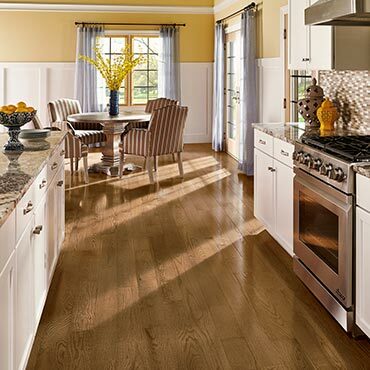 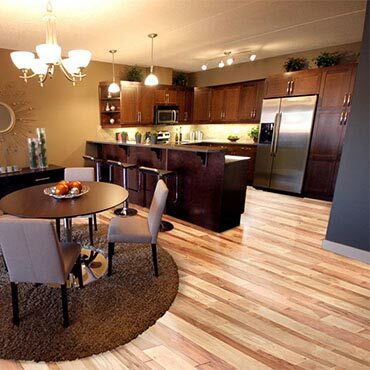 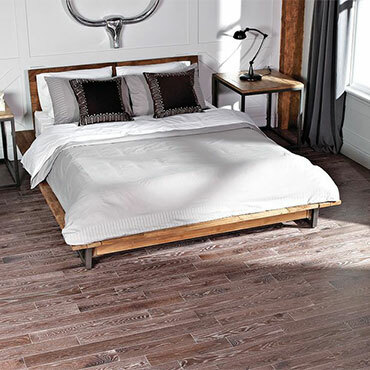 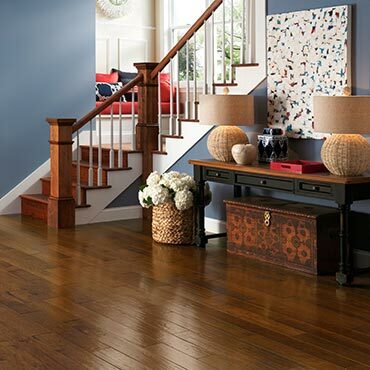 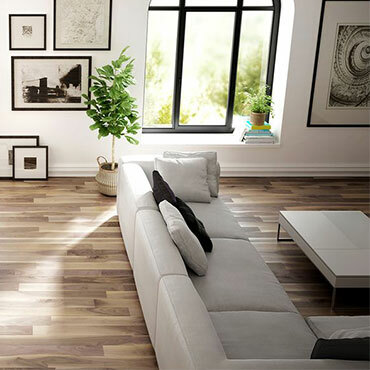 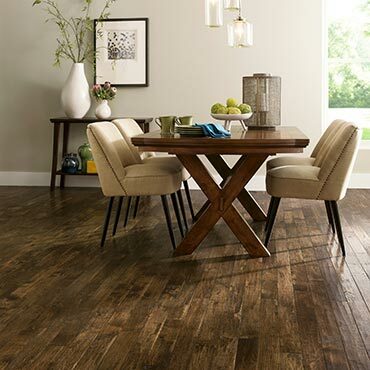 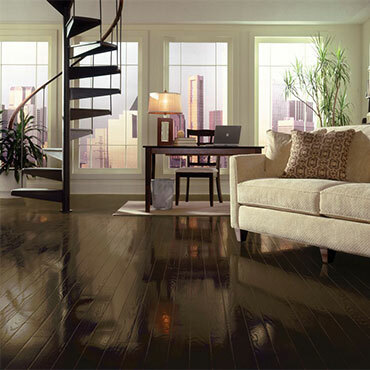 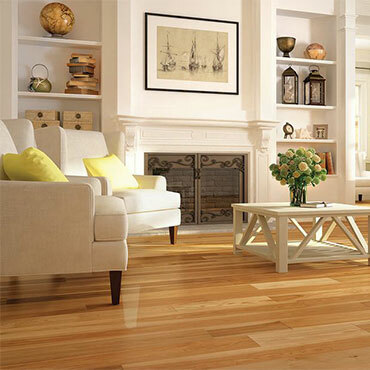 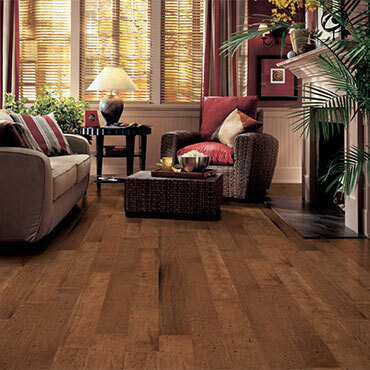 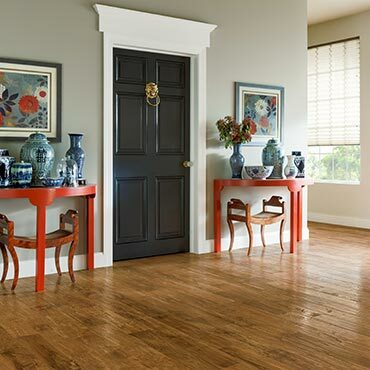 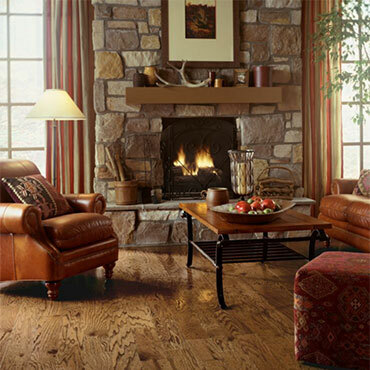 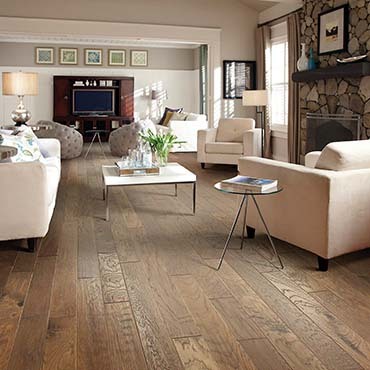 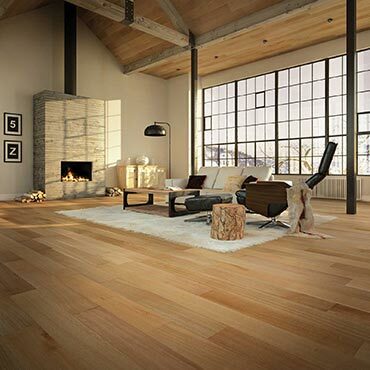 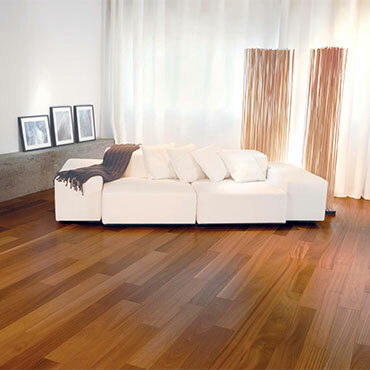 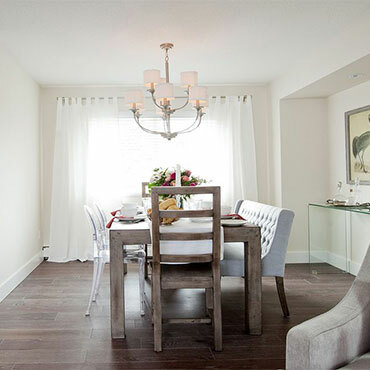 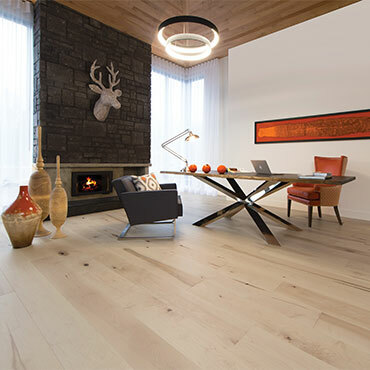 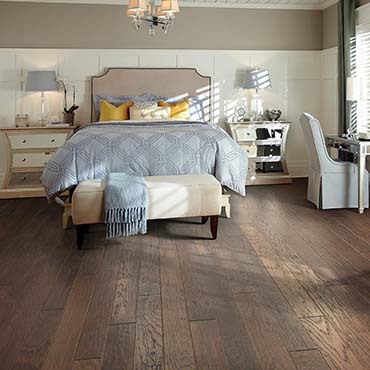 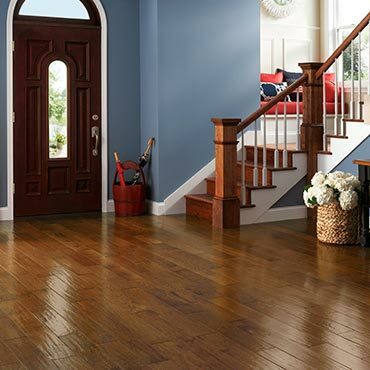 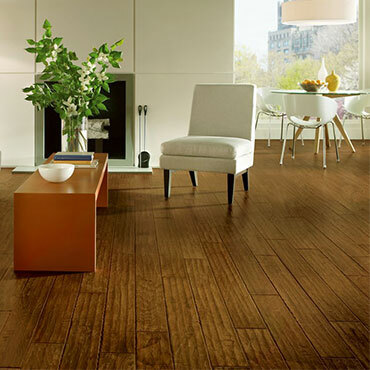 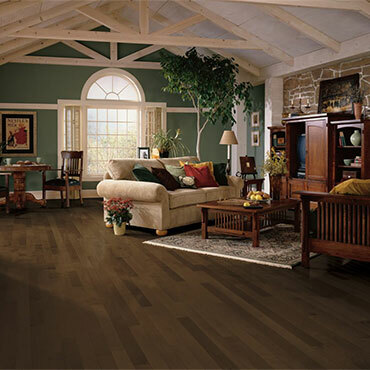 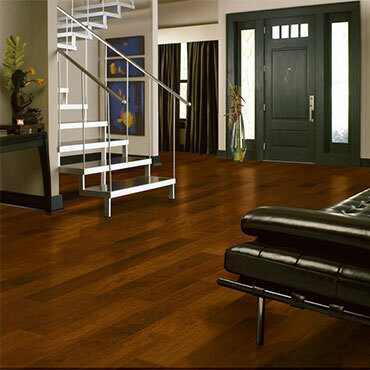 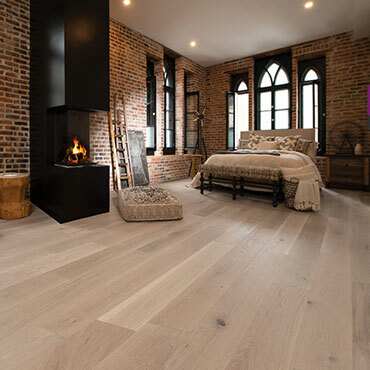 Enhance your environment with hardwood floors baring the signature of excellence. 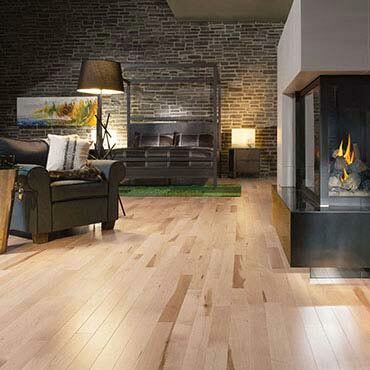 Nothing beats the comfort and warmth of a hardwood floor. 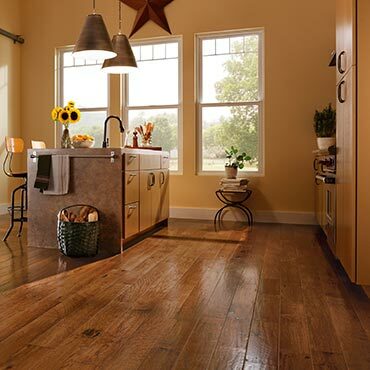 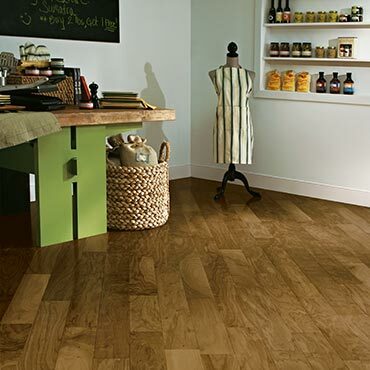 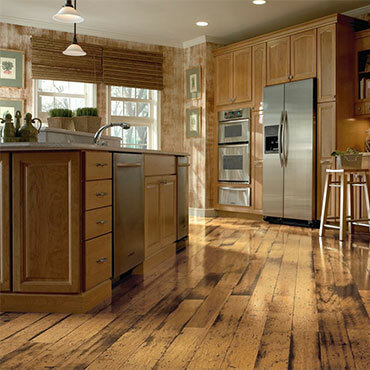 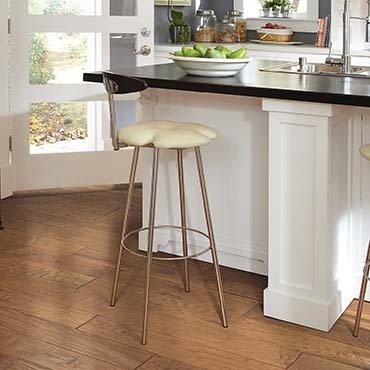 Wickham Hardwood Flooring brings nature into your home! 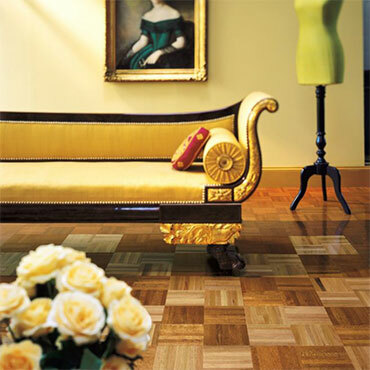 Historic Floors of Oshkosh specializes in unfinished & prefinished medallions and borders plus unfinished parquet floors from multiple species of hardwood. 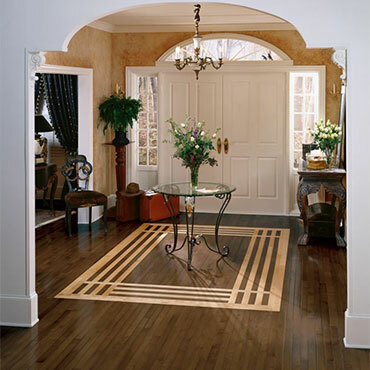 The company stocks medallions and borders shown in their catalog for quick deliveries. 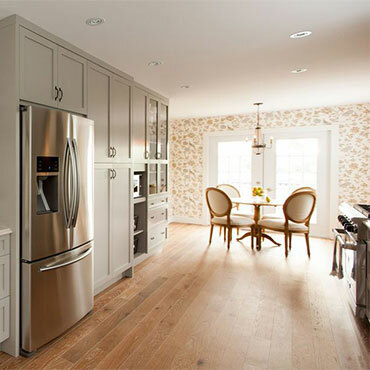 Custom projects typically take 3-4 weeks. 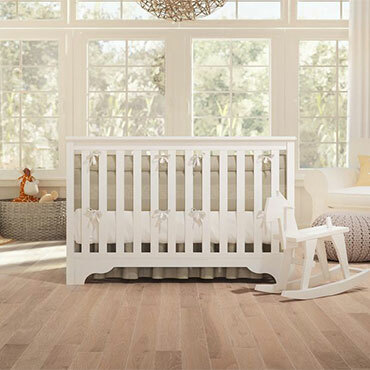 Oshkosh has a reputation for consistent quality, leadership in design, and prompt deliveries. 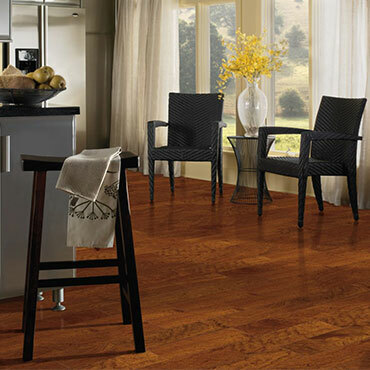 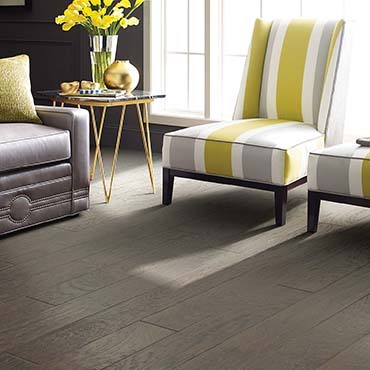 At Pasadena Floors we believe an educated consumer is our best customer.